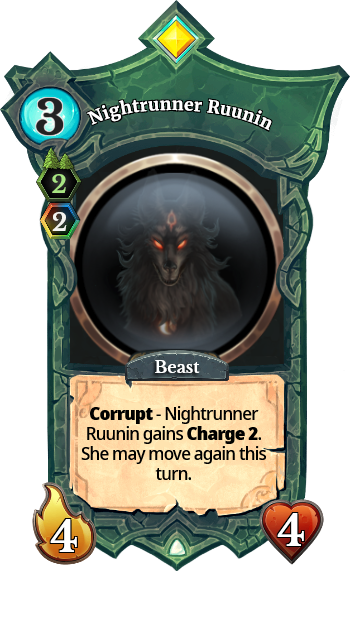 The results for the sixth custom card creation contest. Hello! The sixth contest has come to a close, and I'm here to share the results. 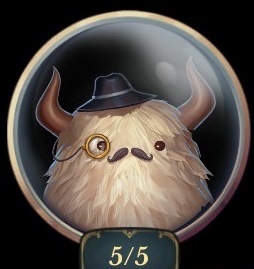 The contestants were challenged with designing a card based off of one of the in game avatars. The ones who capture the flavor best are the winners! There were a lot of good entries, so It was difficult to choose only three. However, I have managed it. Without further ado, lets dig in to it! I can feel corruption in this card. Peeling away forests to strengthen itself. This card can be used in many ways. 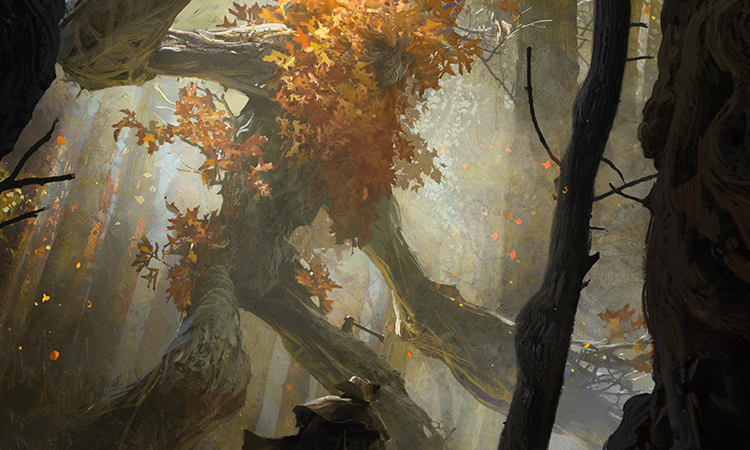 A 5 Faeria 7/7 that destroys your forest, or a 5 Faeria 4/4 that neutralizes an opposing forest. 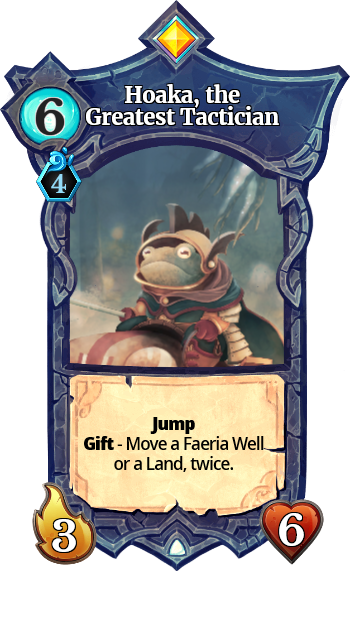 While a 5 Faeria 7/7 with a slight drawback is blatantly strong, the flavor and approach of this card is enough to earn it a spot on the podium. By the way, Serrakura is the first person to reach Top 3 more than once. Good job! The darker side of Ruunin can be felt. The piercing howls as she storms through the forest. 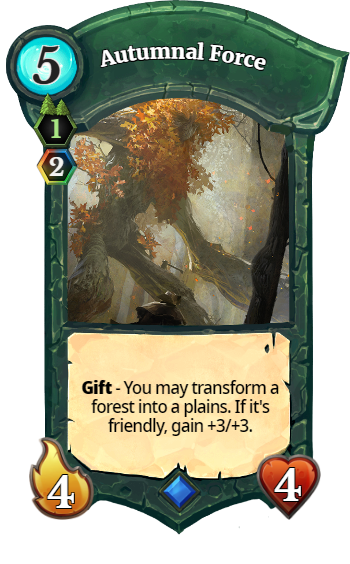 Green can finally get a little mobility with this card. A 3 Faeria 4/4 on 4 lands isn't the greatest, but the corrupt ability can pull you ahead of your opponent if you use it correctly. Raizeon just adores ruining all your pathetic creatures. I can perfectly picture the harmless Rainbow Wisp as Raizeon's weapon of destruction and chaos. You know what else needs weapons? 4 color decks. Giving manipulative effects to rainbow decks is a great from a design standpoint. The flavor is off the charts. 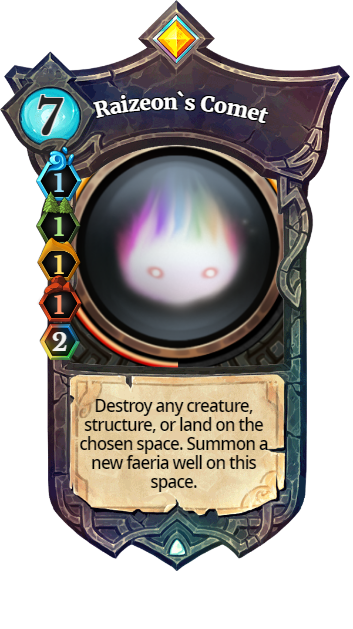 I can imagine all that concentrated energy from the prismatic mastermind of Raizeon himself forming a new Faeria well. As I bring things to a close, I'd like to thank everyone who participated. You are the reason this train keeps chugging. Congratulations to the winners! You will be getting your delicious Mythic Chests soon. Finally, I'd like to give a massive thanks to Atmaz and the Abrakam team for providing prizes. All of you are amazing people. I love those cards! This contest need to happen more often. That is some lovely stuff. I see that we could use some Red & Structure representation added to the mix, I’ll have to get on that instead of stop shirking it off. 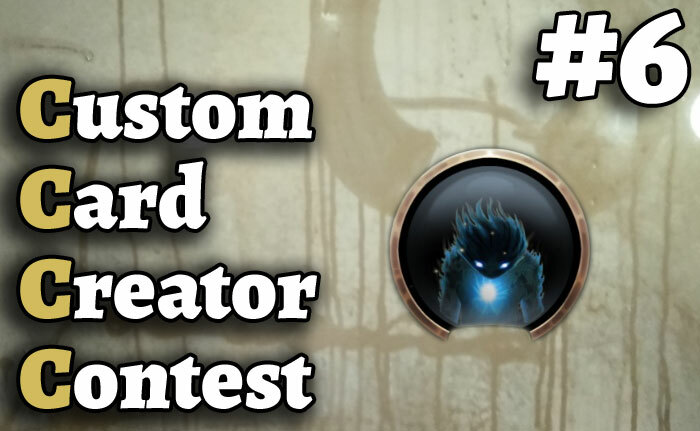 Custom Card Creation Contest #6: Avatars!